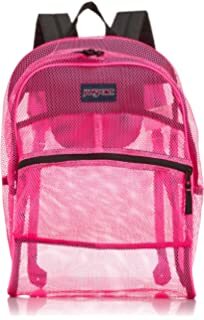 We won’t call it an \”oversized\” backpack, but it is very large (that’s what she said). 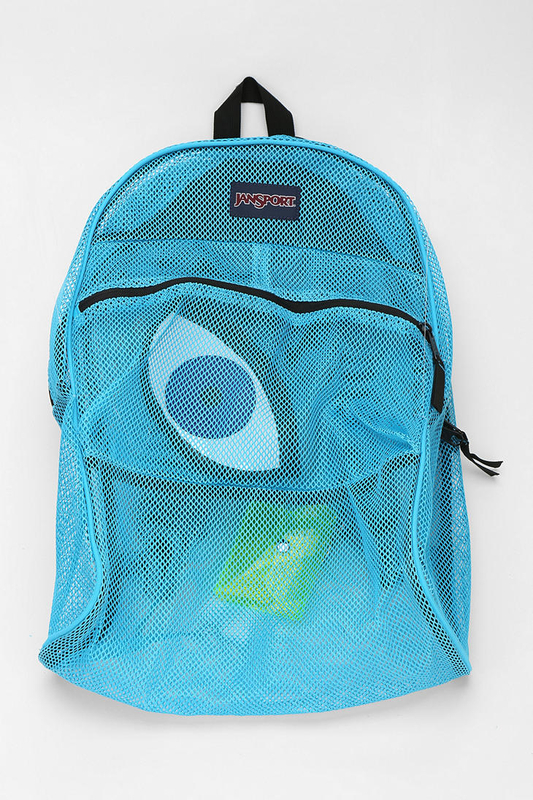 The dimensions of the bag are 6.5 x 18.6 x 13.8 inches. 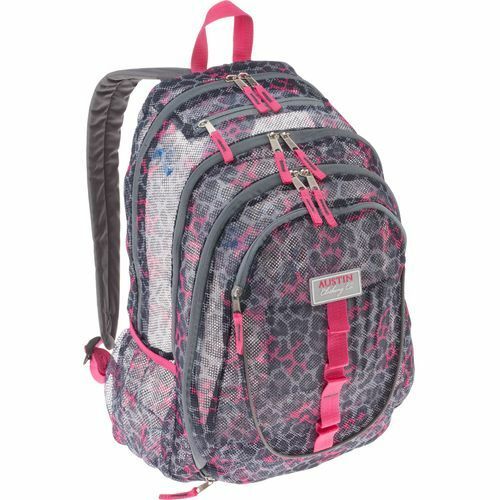 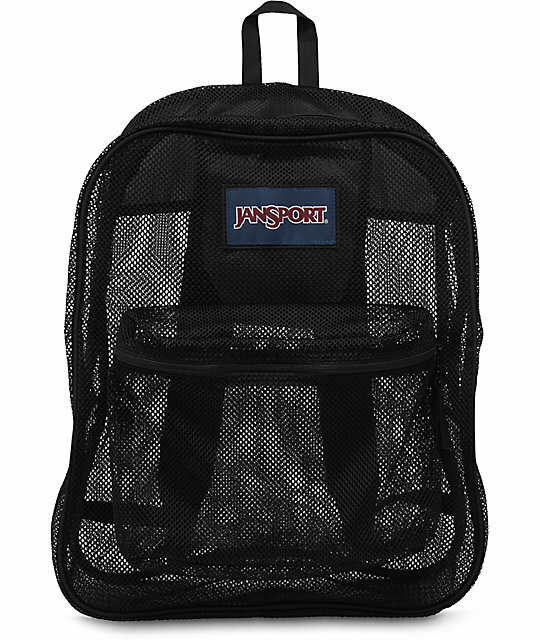 The Jansport Specter Backpack is equipped with ergonomic S-curve shoulder straps with a fully padded back panel for increased cushioning comfort. 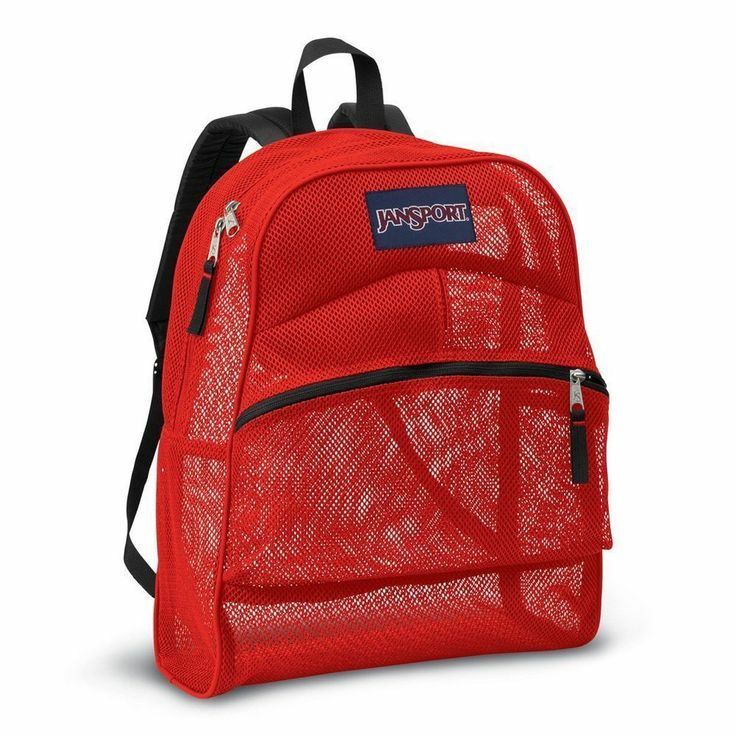 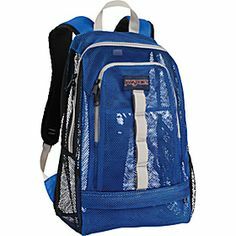 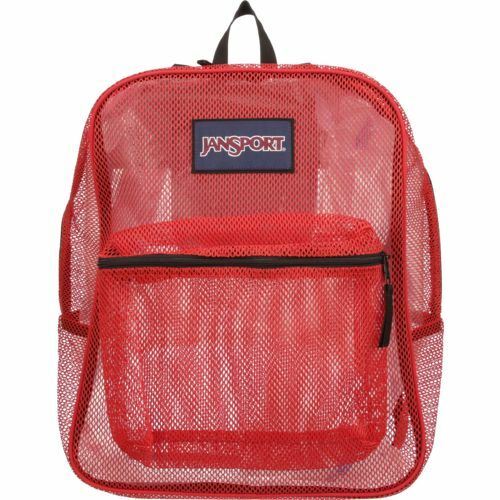 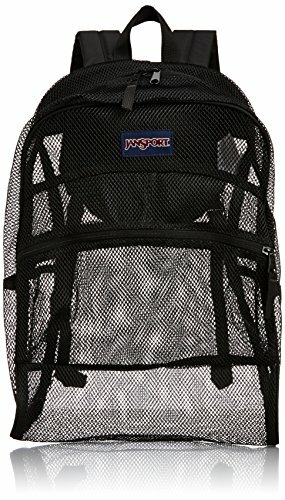 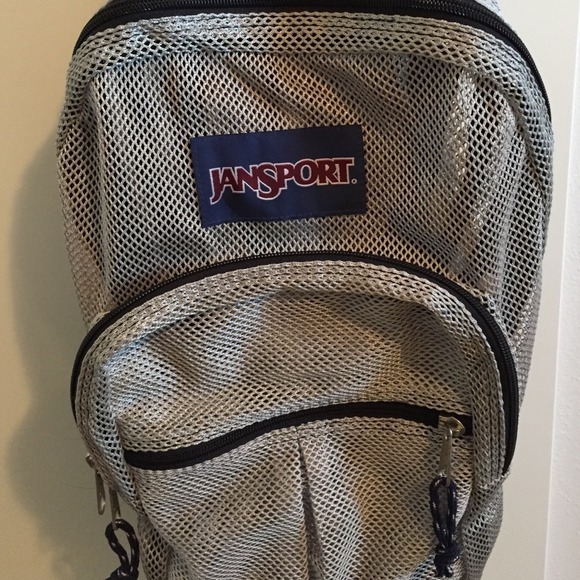 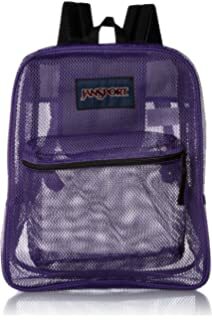 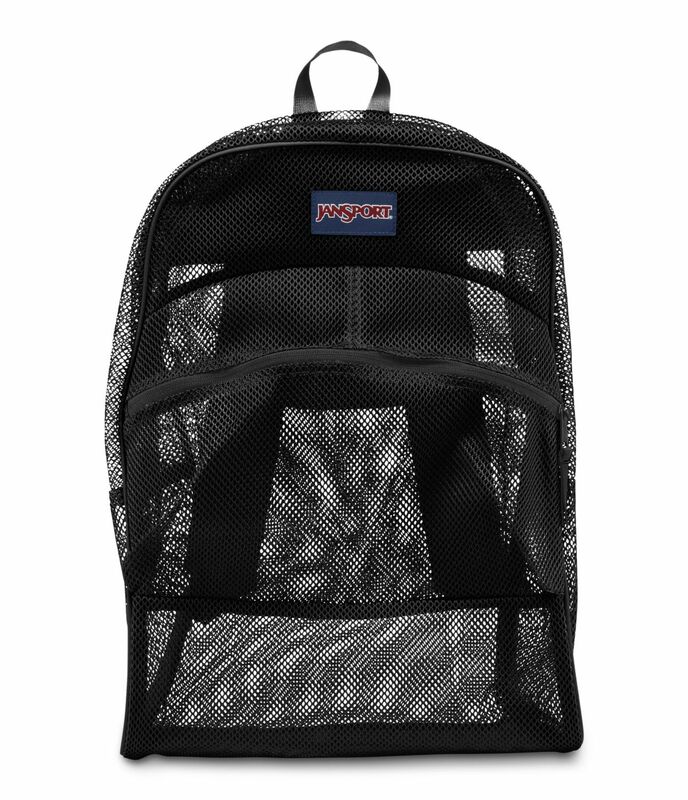 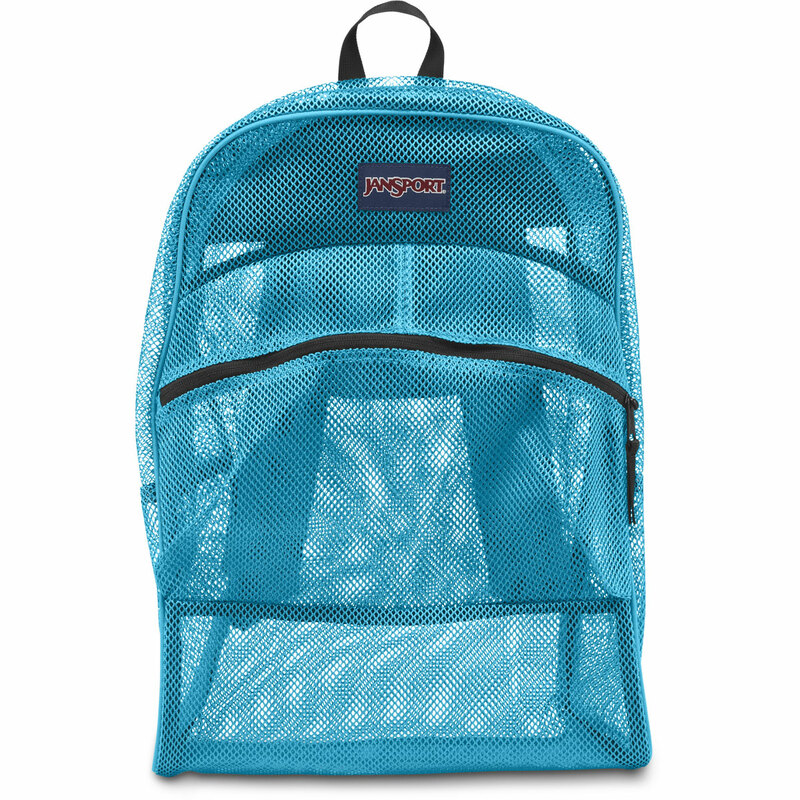 JanSport Mesh Pack School Backpack – Blue Crest.